Standard & Poor's (S&P), one of the three major credit rating agencies, confirmed Estonia's long-term credit rating at its current AA- with a stable outlook, while its short-term rating was confirmed at its current A-1+. S&P's AA- rating is Estonia's highest rating from a credit rating agency. 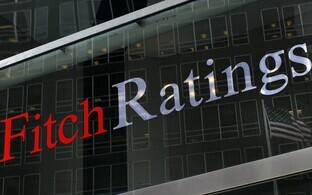 The sovereign rating indicates the agency's estimate of the government's ability to meet the country's debt obligations in the future. According to S&P, Estonia's rating is supported by the state's strong institutions, membership in the EU, the flexibility of the Estonian economy as well as strong public finances. S&P predicts that Estonia's economic growth from 2017-2019 will increase to 2.5 percent on average, with growth being supported by an increase in real wages and increased demand from export partners Finland and Russia. Increasing investments in the public sector as well as the recovery of energy production, which affects Estonia's oil shale industry, will likewise positively affect economic growth. According to the agency, the increased public sector investments are improving the growth capacity of the Estonian economy, more closely tying the Estonian economy to neighboring trade partners, especially Finland. 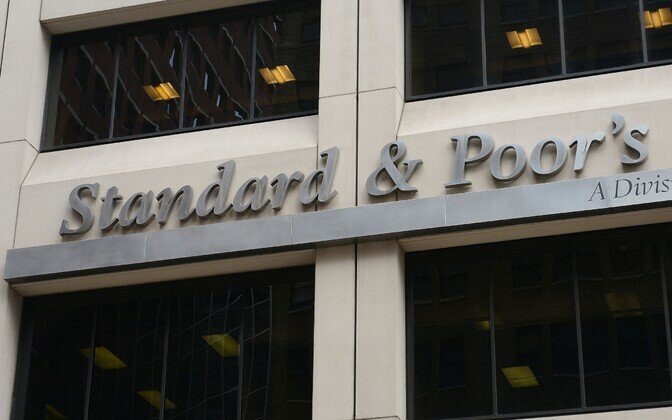 Among investments, S&P highlighted the modernization of Estonia's oil shale industry and planned railway construction and renovation work. 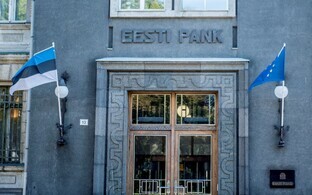 The Estonian government's reserves currently make up ten percent of the GDP and according to S&P estimates, the government will remain a net lender in the future as well, indicating that reserves exceed loan obligations.